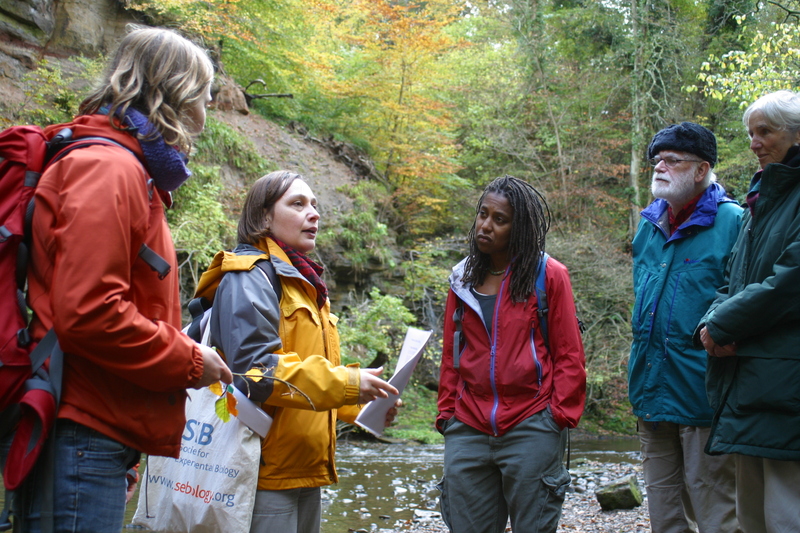 Join the Ranger Service and river experts, Forth Fisheries & Edinburgh University for a 12 mile guided walk taking in Mavisbank, Roslin Glen and Springfield Mill, along the River North Esk. We will have stops, talks and good cheer throughout our lovely Midlothian ramble. This event is for adults and its free although booking is essential. Please ring 01875 821716 to reserve your place. Not suitable for wheelchairs.